The internet tells us adults make over 35,000 decisions every day, but I would guess when we are in the midst of a major life transition — a job change, an engagement, a new house, a new baby, new school, injury or diagnosis, new responsibilities or even a crisis of faith — the number of new decisions goes up and the weight of the usual ones are even heavier. If you are in a time of transition, you are a prime candidate for decision fatigue. 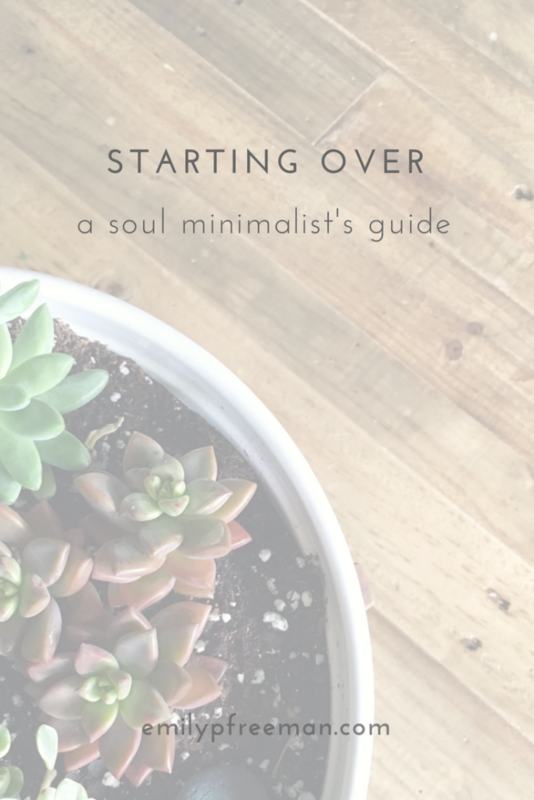 For anyone who needs to re-focus and receive what this transition has to teach you instead of running past it in excitement or running from it in fear, I give you this — A Soul Minimalist’s Guide for Starting Over. 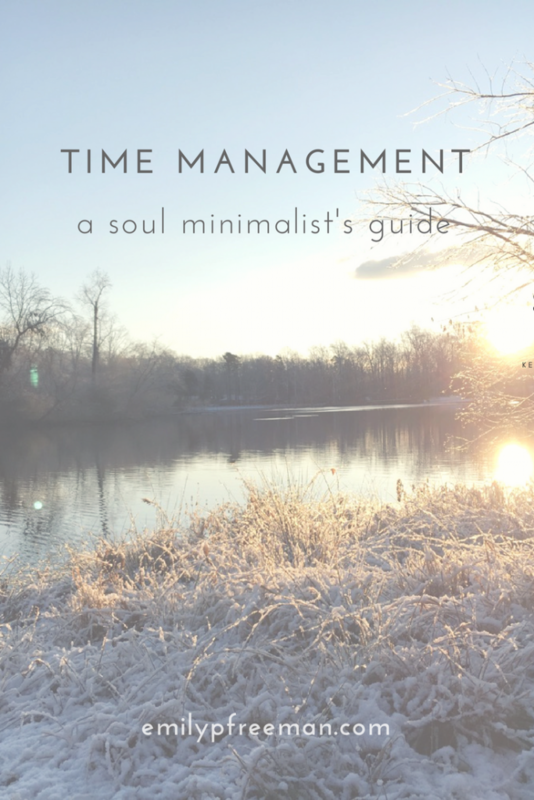 But with the state of our soul and the pace of our lives, are we giving ourselves the room we need to make thoughtful decisions, much less ones that actually reflect who we are and what we feel called to? 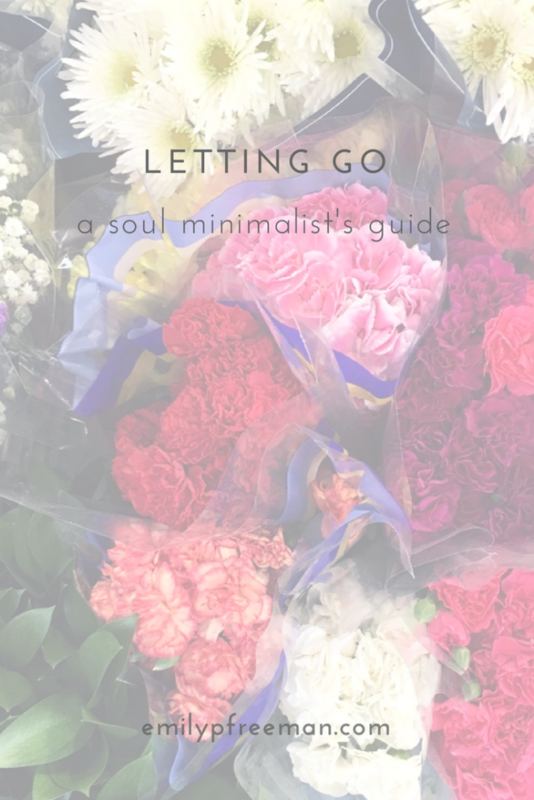 What does it mean to let things go? What do we need to release? 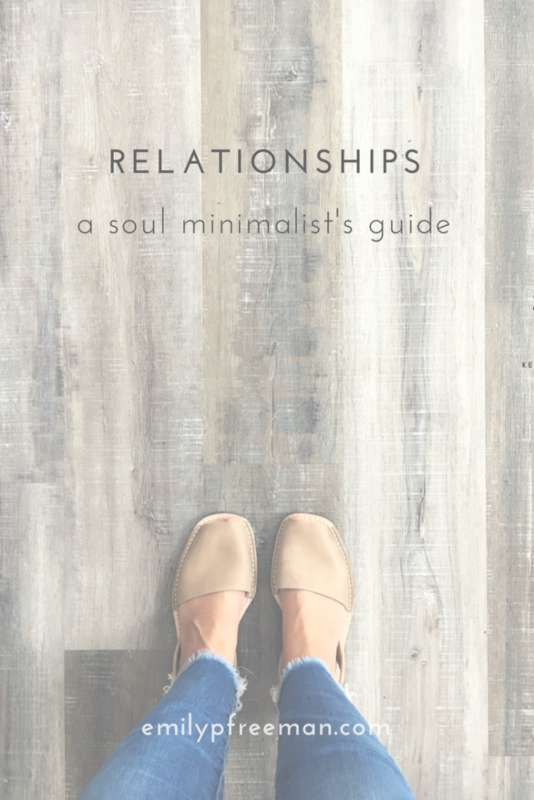 How can we discern a next right step with the people in our lives when they can be so unpredictable and. . . people-y?